It's Kindle Day! 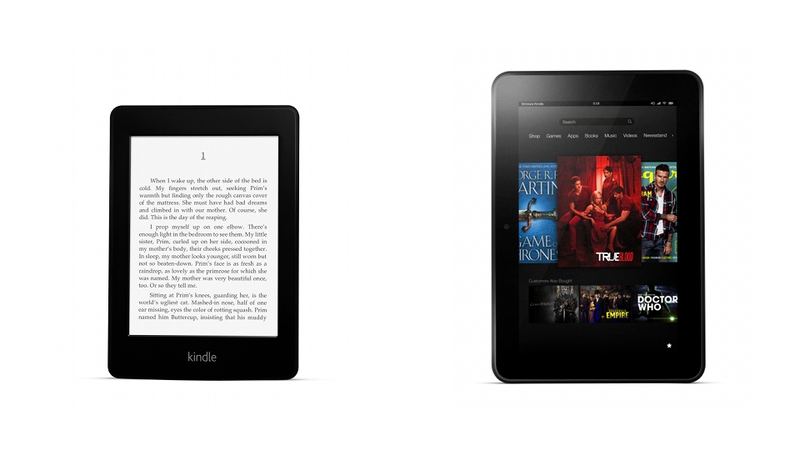 Earlier this afternoon Amazon unleashed its Kindle HD: a gorgeous content-chomping Android tablet. Here's everything you need to know about the new features on the 7-inch and 8.9-inch versions Amazon's new monster, as well as its new best-in-class Kindle Paperwhite ereader. Get comfy; we've got a lot of ground to cover. The original is now $160. That's absurd. And now there's a big version.